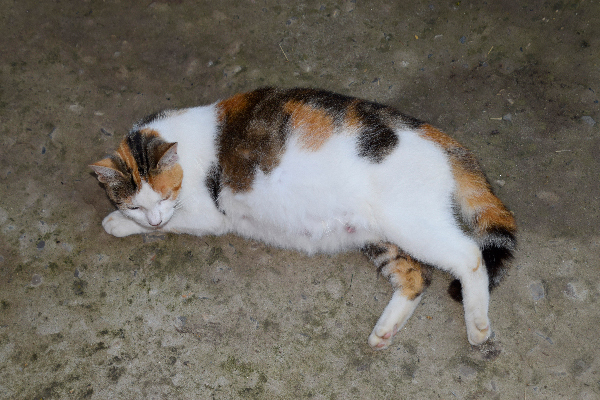 A cat with a swollen or bloated stomach may have ascites. 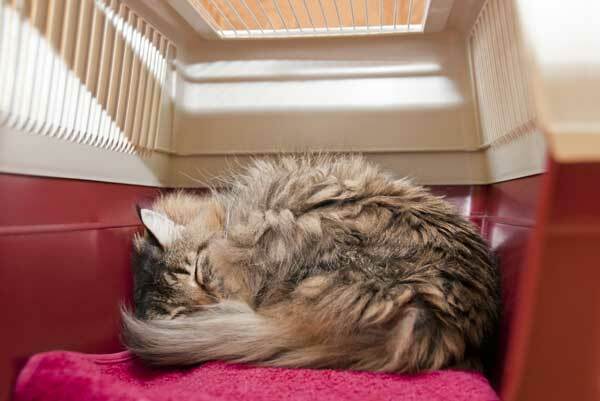 What causes abdominal fluid buildup in cats? 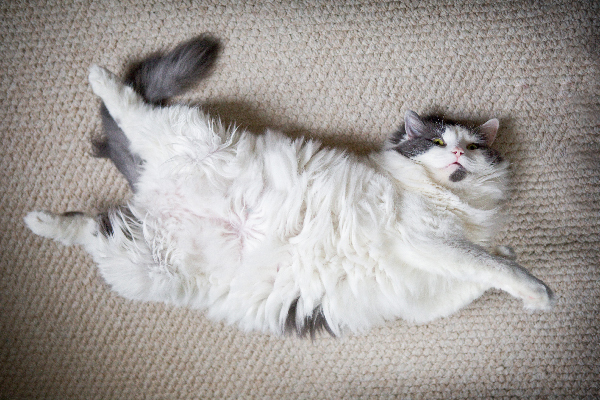 How can ascites in cats be treated? 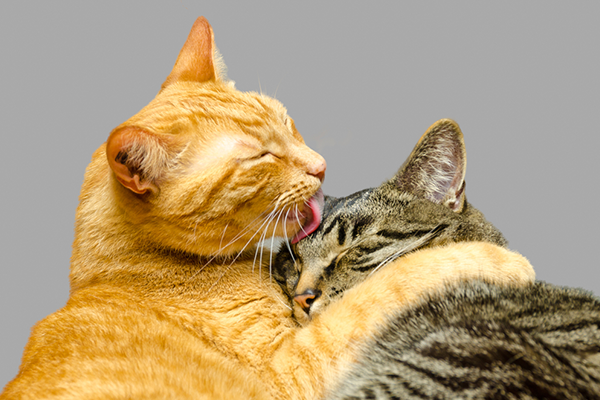 Cat eye discharge — whether it's cat eye boogers, watery cat eyes or something else — can be normal ... or not. 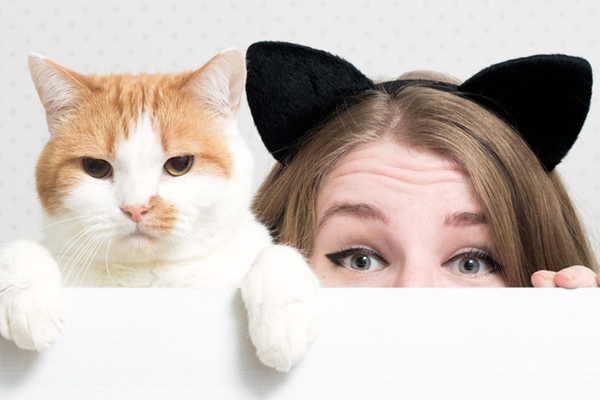 Here's what to know about cat eye discharge. 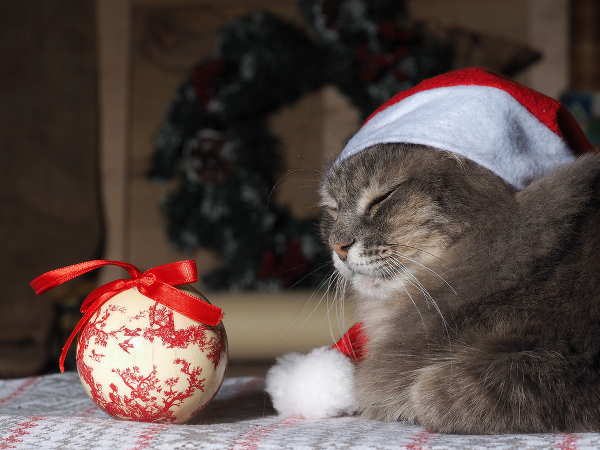 Unstable Christmas trees, tinsel, fireplace ashes, holiday parties and more — one vet sounds off on the top holiday health hazards for cats. 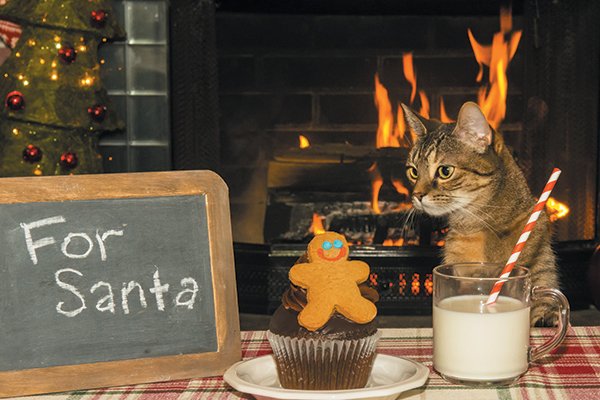 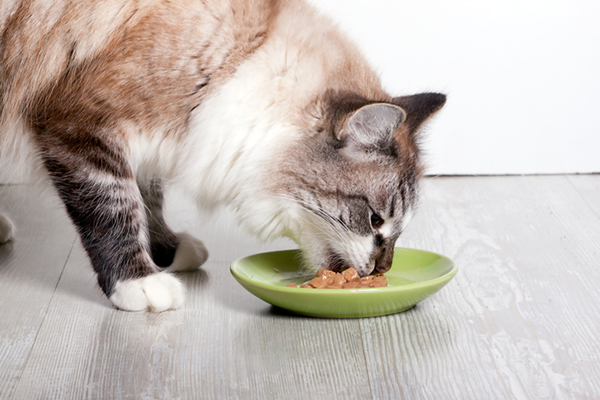 The holidays mean entertaining — which means guests with cat allergies! 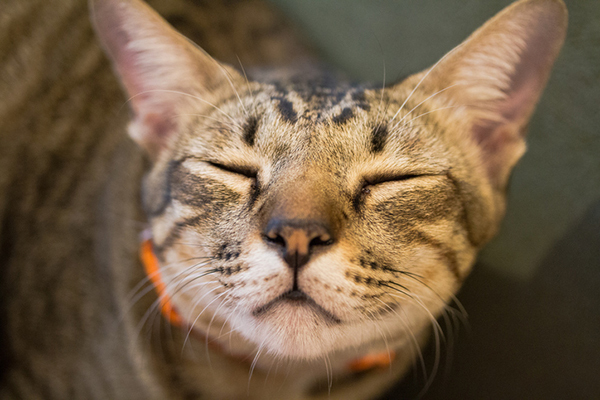 Here’s how to make people who are allergic to cats comfortable in your home.